Wellington: Providing impetus to give Sri Lanka a handy 135-run lead over New Zealand Kumar Sangakkara scored his 38th test century and 11th score over 200 in Wellington. It was the 19th time that he went past the 150-run mark in the longer format of the game. 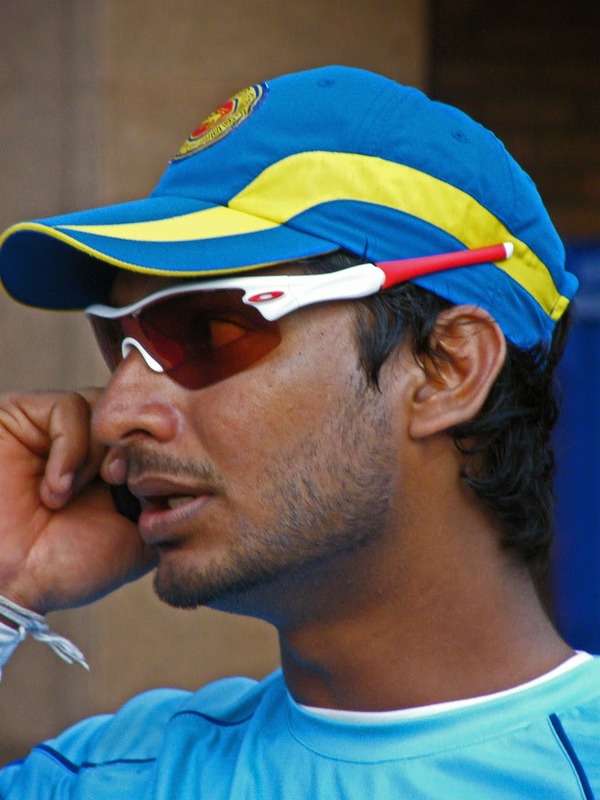 Sangakkara made 203 and combined in a 130-run partnership with Dinesh Chandimal (67) as the pair resurrected Sri Lanka's innings after they had resumed in trouble on 78 for five. The visitors were bowled out in their first innings for 356 after tea on the second day of the second test on Sunday. The hosts finished the day on 22 without loss, with Tom Latham on 9 and Hamish Rutherford 12 not out. Former Sri Lanka players Russel Arnold and Farvez Maharoof applauded the batsman for a special innings on Twitter. The 37-year-old's 11th Test double century moved him to within one of the record held by Australia's Don Bradman. New Zealand lead the two-test series 1-0 after an eight-wicket victory in Christchurch.